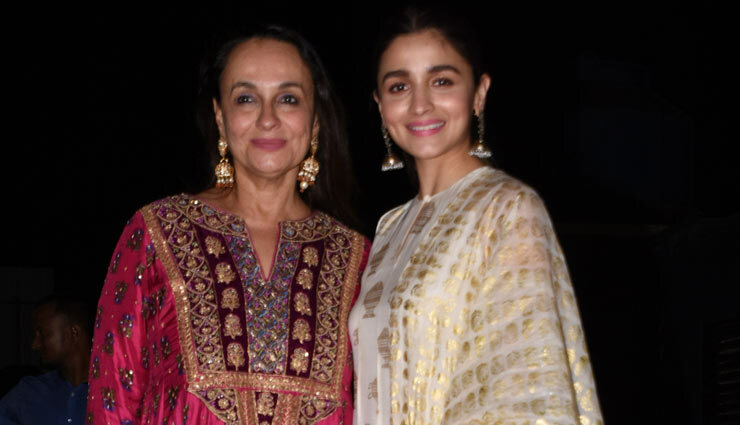 One of the most talented actress of current league of actors in Bollywood Ali Bhatt came out in support of her mother, Soni Razdan last night to attend a special screening of her film No Fathers in Kashmir which is set for a release across India tomorrow, 5th April. 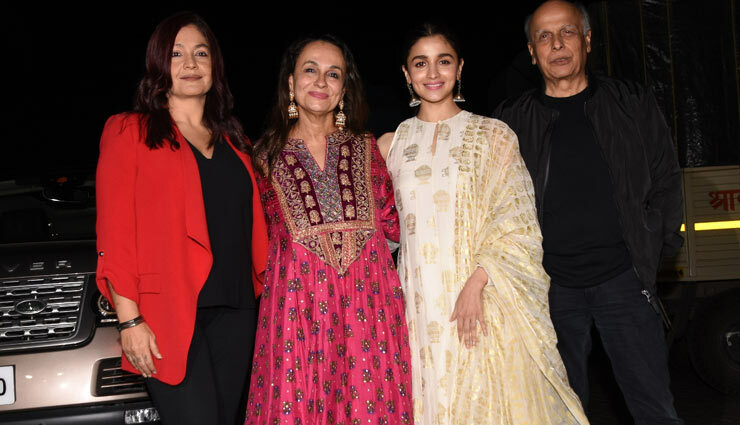 In fact the entire Bhatt family was in tow alongside Soni supporting her for her film which has already begun receiving rave reviews. 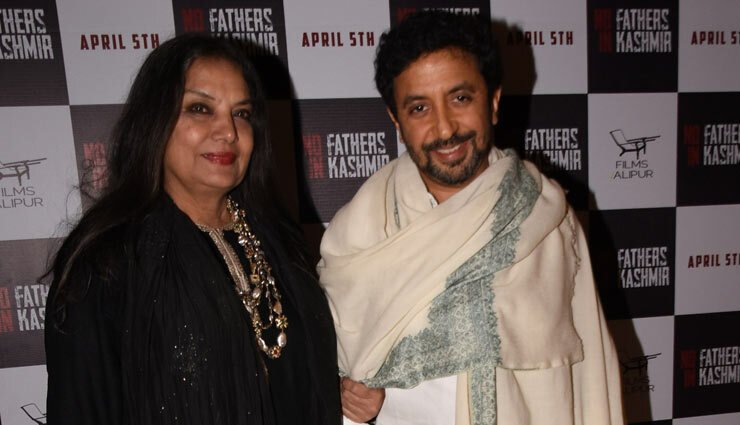 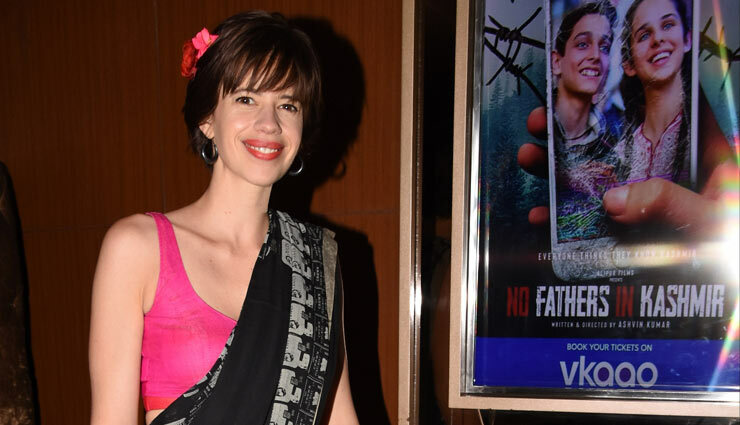 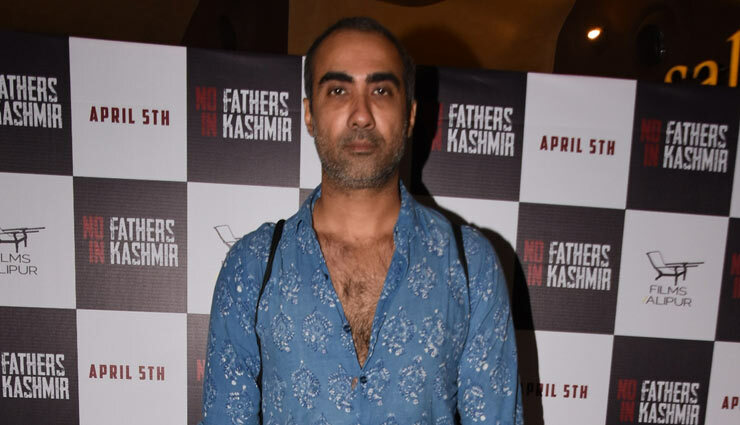 The film No Fathers In Kashmir after a long battle with the censor board is slated to release tomorrow, 5th April and has received their desired U/A certificate. 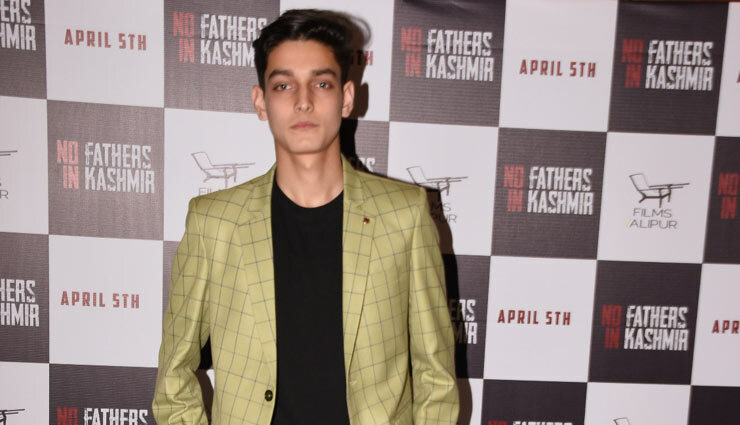 The film directed by India's youngest Oscar nominated director Ashvin Kumar and he is also making his acting debut with the film. 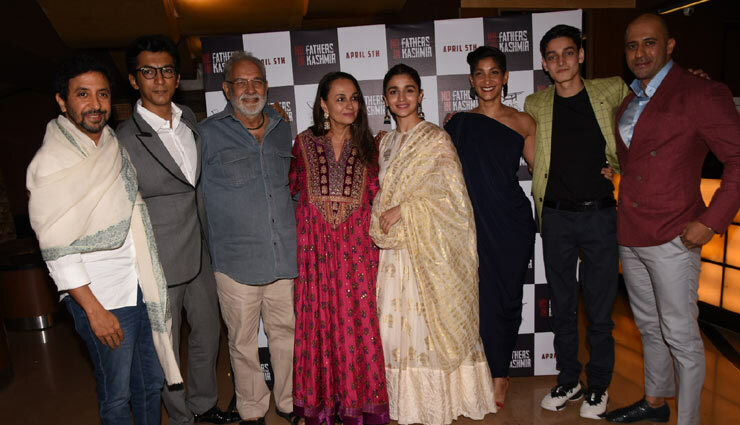 The film also stars Soni Razdan, Kulbhushan Kharbanda, Anshuman Jha, Zara Webb, Shivam Raina, Natasha Mago, Maya Sarao.